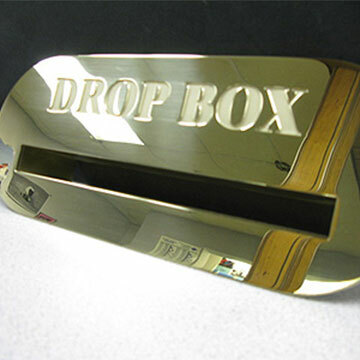 Pesznecker Brothers offers a wide-range of fabrication and metal cutting services which means that we have what you need for every step of the process. From consulting and construction to delivery and installation, we believe in thoroughly seeing projects through from start to finish. Contact Pesznecker Brothers today to see which our services would fit you and your needs the best. 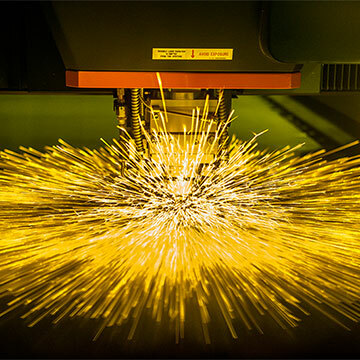 Lasers have a small but intense heat-affected zone which allows them to cut through metal without sacrificing any precision or control. 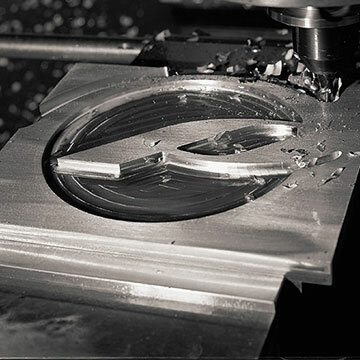 Machining is the process of taking a raw material and cutting it into a desired shape and size by a controlled removal process. 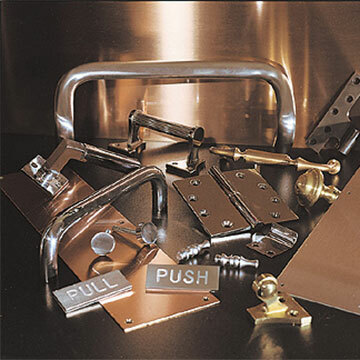 Whether you're designing from scratch or just want to update your current hardware, we can achieve the perfect doorway look for you. 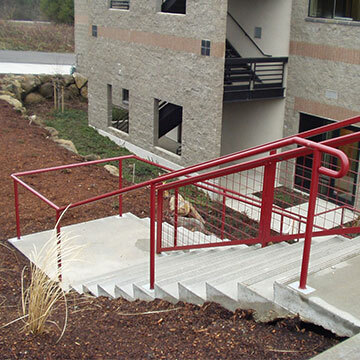 We can use steel, aluminum, stainless steel, brass, bronze, copper or any combination of materials to produce your stairs. 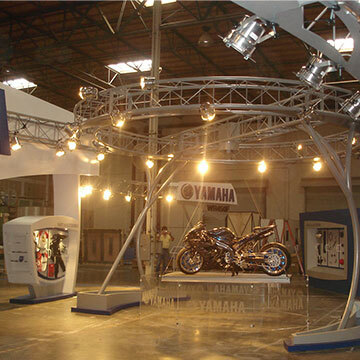 Pesznecker Brothers partners with some of the largest exhibit builders in the country to offer the most state-of-the-art tradeshow display equipment. 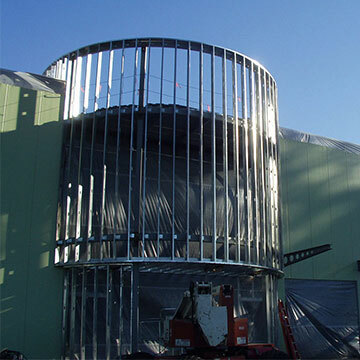 We don't just employ expert machinists and cutters - we also employ experienced, certified welders who can construct and erect elaborate steel structures. Whether it's one part or one thousand parts, Pesznecker Brothers designs the products you want the way you envision them. 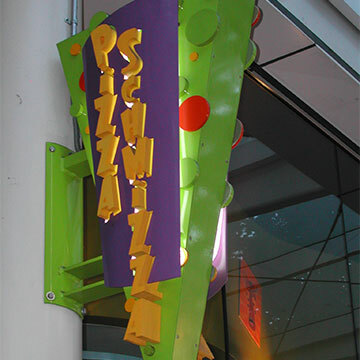 Using Waterjet and laser cutting machines, Pesznecker Brothers can work from whatever design you bring in to make your signage vision a reality. 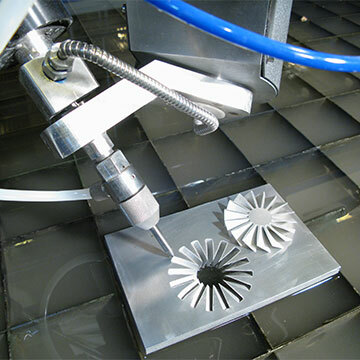 Waterjet cutting is often used when the material cannot be cut by lasers due to the material's high reflectivity or heat conductivity. 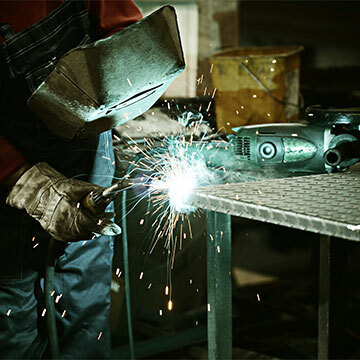 Pesznecker Brothers uses the most advanced machinery and state-of-the-art equipment to meet your metal cutting and fabrication needs.